Need more information about booking Home 1454639 ? The Old Farmhouse, Hawkshead, Ambleside with 4 bedrooms, 3 bath/shower rooms. 40" Smart tv The Old Farmhouse has been sympathetically altered to increase and enhance the reception rooms creating a new lounge with log burner and spacious dining room. Also an extra(4th) bedroom and(3rd) shower room. 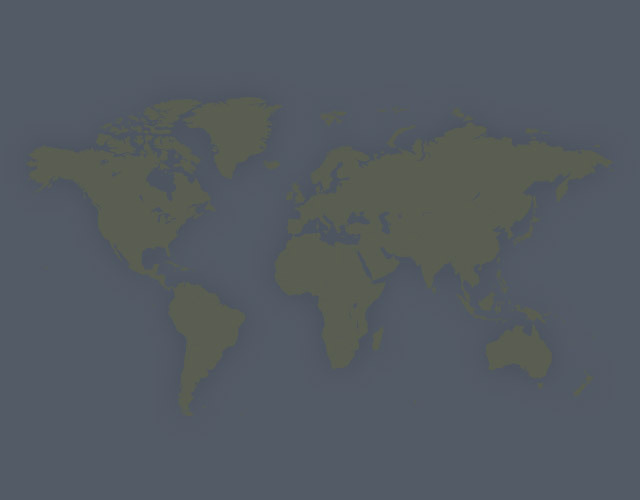 The photos improved and new 360 degree tour available. All work has been carried out to an exceptionally high standard. 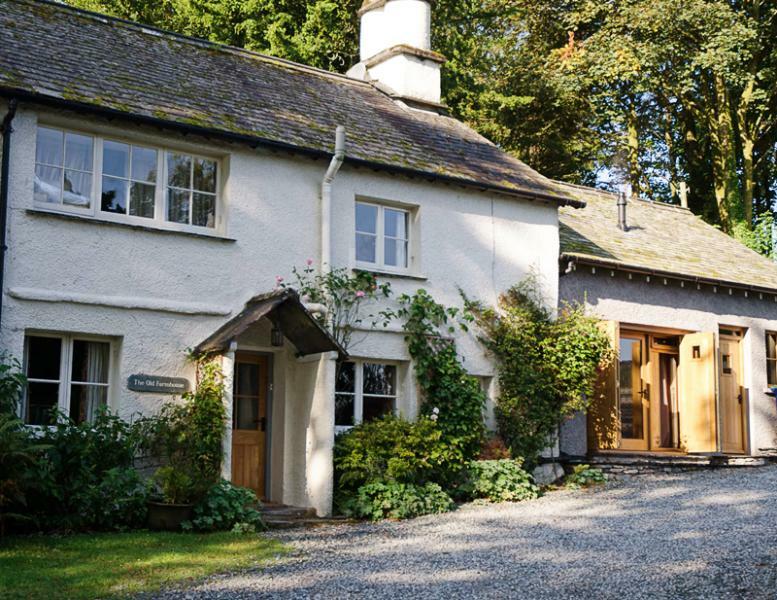 Step back in time when you stay at this beautiful traditional Lakeland cottage. Built in the 17th century, The Old Farmhouse combines the charm and character of an historic home with all the modern luxuries you need for the perfect holiday. The Old Farmhouse has a wealth of modern conveniences including a contemporary bathroom, a 40" Smart tv, plus 26" tv in snug, DVD player; free Wi-Fi throughout the cottage. The perfect base for exploring the Southern Lake District, The Old Farmhouse is located just a short 15 minute walk (3 fields or by road) from the stunning village of Hawkshead, which has connections to Wordsworth and Beatrix Potter. Lakeland favourites such as Coniston, Grasmere, Grizedale, and Ambleside are within easy reach by car, cycle, or bus, and you can travel by car ferry to Windermere and Bowness. Activities in the local area include walking, golf, fishing, cycling, canoeing and sailing.The Old Farmhouse is suitable for up to eight guests in 4 bedrooms. It has two double bedrooms, one of which is en-suite, a small twin room with two 2'6" single beds, and 4th bedroom with a 5' bed. There is one family bathroom plus one ensuite shower room and a spacious new shower/utility room. There is off road parking for three cars. The private secluded garden is across the farm track, with seating for alfresco dining and a barbecue. Electricity and central heating, linen and towels are included. First basket of logs provided. There are several eating places in the village; or have food delivered to your door. Walks from the door. Grizedale Forest close by. Coniston Water and Ruskin's house by car or cycle. Ambleside 4 miles through beautiful wooded scenery. Walks from the cottage across to Skelwith Bridge, Latterbarrow, Tarn Hows, Coniston, Wray Castle, Grizedale Forest, Ambleside. And to fells Steam train from Lakeside to Haverthwaite Buses run from the village to Ambleside, Kendal, Grasmere and Coniston. Car ferry across to Bowness and Winderemere - on to Kendal and M6 Boats from Waterhead Ambleside to Wray Castle, Brockhole Visitor Centre, and Bowness. You can choose payment through this website or directly through me. Direct payments receive my personal name, Email address, telephone numbers, and address when you decide to book. During your stay our wonderful team of Adam and Michelle will be on hand should you have any problems - telephone numbers provided. The cot is a travel cot, needing large undersheet - (Mothercare not big enough) If you need help with planning activities or walks we are happy to provide suggestions. THe Old Farmhouse Hawkshead has everything you could want for a destressing experience post Christmas. We were met with an amazing hamper of local produces alongside bottles of wine after our long journey north. The cottage is instantly welcoming , warm clean and with the most amazing views.A romp across a field and you have the magical village to explore, a friendly centre with a selection of shops cafes and homely pubs all serving excellent food. Walks galore from the front door, an extensive list of things to do and that inviting feel to return to at the end of a hard day tramping the fells. A perfect stay in every way and one all are keen to return too. We had a wonderful week in this beautiful cottage. The owners have thought of everything to make it a true home from home. The location is perfect in an idyllic countryside setting but within easy reach of Hawkshead village. A perfect base from which to tour the Lakes. You can get in touch with Brenda (the owner) through the contact form on this page. Send Brenda (the owner) an email through the contact form on this page. Alternatively, if there’s a phone number on this page, you can call them. How do I contact Brenda (the owner)? You'll need to send Brenda (the owner) an enquiry to book - the owner will let you know how to pay. If they accept online booking they'll send you a quote and info on how to pay. If you pay through our website you’ll be covered by Payment Protection. Or you can send Brenda (the owner) an enquiry through the contact form to request a quote. Brenda (the owner) will email you the total cost for your dates and how to pay. Send Brenda (the owner) an enquiry through the contact form requesting a quote for your holiday dates. Brenda (the owner) will email you the total cost for your dates and how to pay. Brenda (the owner) of this property is responsible for taking and refunding your damage deposit. The damage deposit terms should be agreed before booking and outlined in the booking contract, if Brenda (the owner) supplies one. Please refer to these details or contact Brenda (the owner) directly if you have any questions. You'll need to contact Brenda (the owner) to cancel. They should have provided their contact details when you made your booking - otherwise, email them through the contact form. You'll need to contact Brenda (the owner) to edit your booking. They should have provided their contact details when you made your booking - otherwise, email them through the contact form.